Look at the found parts on the ‘Scan Results’ tab make sure all looks right. 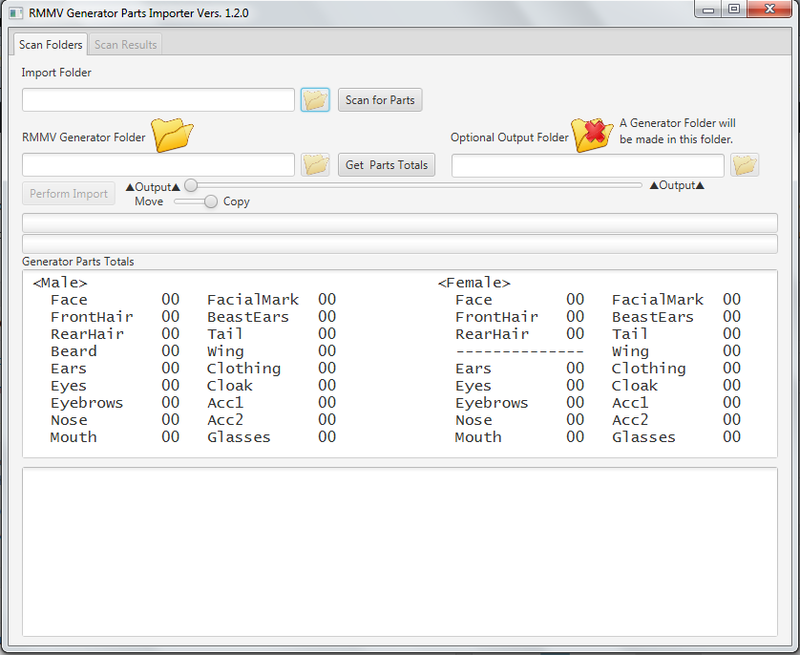 This entry was posted in Generator add-ons, Misc, Plugins and tagged tool. Bookmark the permalink.